JM Creative Landscapes offers an array of services from landscaping, maintenance, tree surgery, garden consultation, decking, fencing, pond installation, wasp control together with many other services to both residential and commercial customers in Kent, Surrey and South East London. 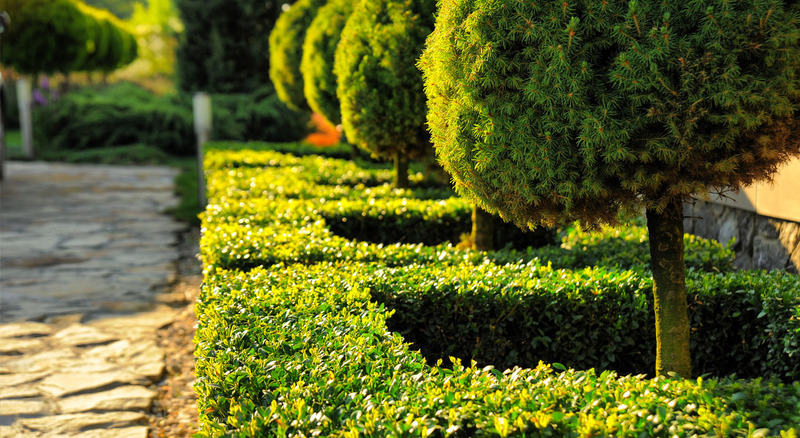 JM Creative Landscapes Ltd is committed to providing a professional service each and every time. 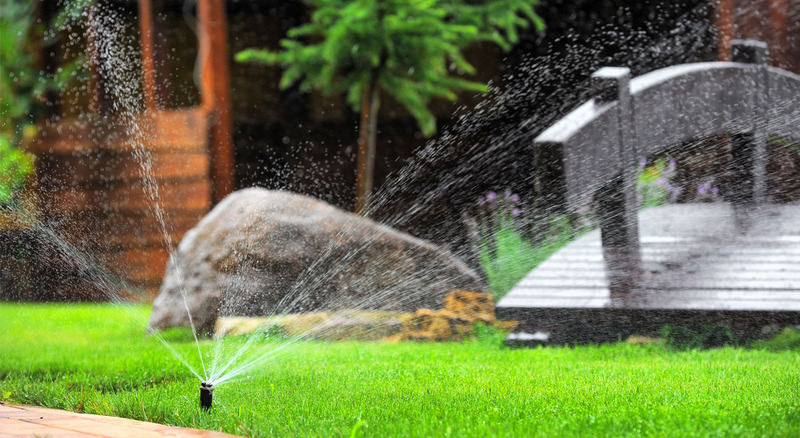 All our employees are pleasant hard working and as enthusiastic about your garden as you are, they have many years of experience of garden care to the very highest standard. Our aim is to work with our clients to achieve a clear goal in developing a garden of character, interest and High Quality. We truly believe in great customer care and we understand that the trust and integrity between our clients and us is of the utmost importance. 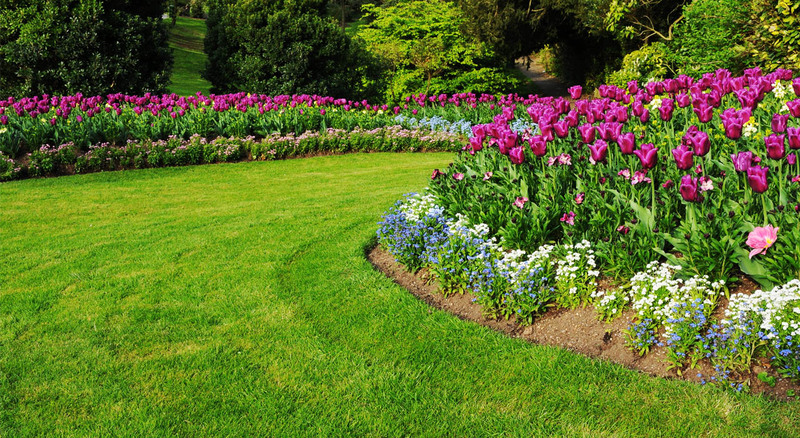 We provide experienced qualified friendly staff ready to deliver help and advice on all aspects of your garden’s care.